The purchase of 1,100 acres just outside of Telluride in 2010 completed our protection efforts in the Ophir Valley, an endeavor nearly 10 years in the making. 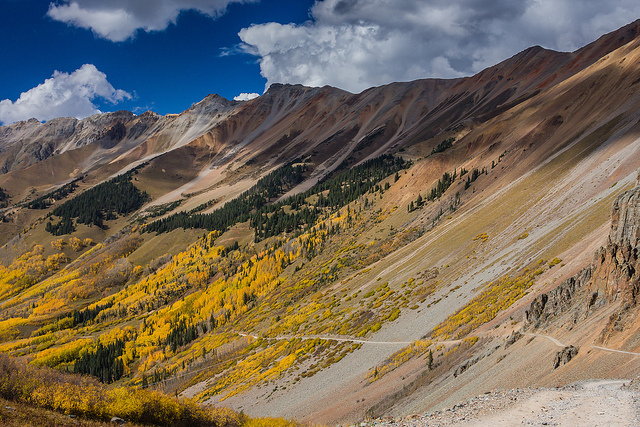 The final piece of land capped the preservation of more than 9,000 acres of high country mining claims in the triangle of land between Ouray, Silverton, and Telluride. Working closely with a key landowner, the San Miguel Conservation Foundation, local governments, and the Forest Service, virtually all the private lands surrounding the tiny town of Ophir are now permanently protected.